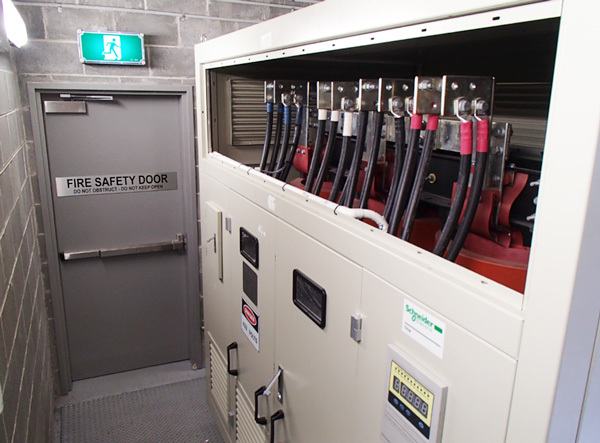 Following on from several successfully completed HV projects at Sydney Airport over the last year and a half, Sydney Airport engaged Nilsen to establish a new 11kv Substation within the domestic precinct. 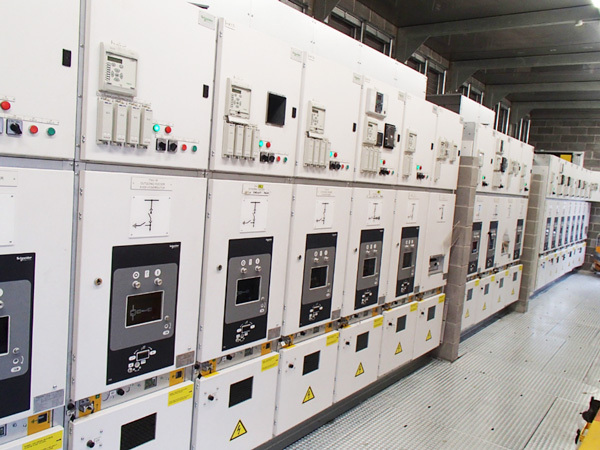 The new Shiers Substation comprises 19 panels of 11kv Schneider PIX Switchgear, a new 1500kva Dry Transformer, LV Main Switchboard and associated HV and LV Cabling. The Project has been challenging for all concerned, as due to the timeframe for completion much of the design has evolved “on the run”. A sincere thankyou goes to the Lead Technicians on site Adrian Vella, Scott Condon and Brian Cahill and our Project Supervisor Todd Loney. The team has dealt with a lot of Technical and General construction issues as they have arisen with a professional attitude that is typical of the ES NSW team. Shiers will replace the existing Ninth Street Sub, as this sub houses outdated and potentially unsafe oil switchgear which was part of the original airport development in the 1930-1940’s. It also makes way for changes to the ground transport at Sydney Airport.